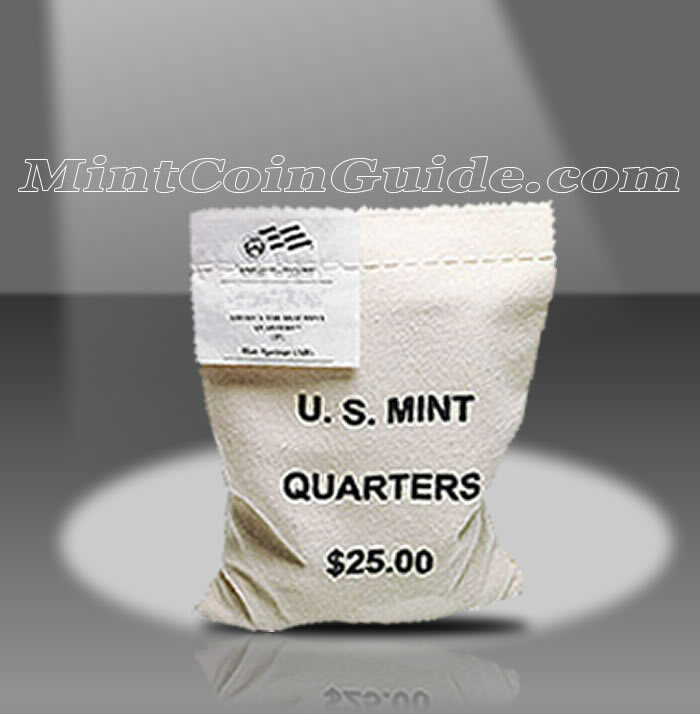 The 2019 American Memorial America the Beautiful Quarter Bags will appear as the second of five bag releases by the US Mint in 2019 to contain strikes of the America the Beautiful Quarters™ Program. American Memorial Park was established on August 18, 1978 and is found on the island of Saipan in the Northern Mariana Islands. The Park was established as a living memorial to those who made sacrifices during the Marianas campaign of World War II. To that end, many recreational activities are offered within the park including biking, baseball, tennis and swimming. These American Memorial Quarters represent the forty-seventh strike of the America the Beautiful Quarters Program which debuted in 2010. The America the Beautiful Program will be in its forty-seventh release with the issue of the American Memorial Quarter. The US Mint will have a special label sewn onto each bag which indicates the specific strikes within as well as which US Mint facility produced them, Philadelphia or Denver. The Northern Mariana Islands is represented by this strike. The US Mint has not announced a release date for the American Memorial Park Quarters. 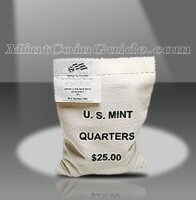 The US Mint has not announced an issue price for the bags of the American Memorial Quarters. Buyers will have the choice of 100 circulation quality strikes from either the US Mint’s facility in Denver or the US Mint’s facility in Philadelphia. George Washington is featured on the obverse (heads side) of each America the Beautiful coin. The portrait of the first President of the United States was designed by John Flanagan. A portion of American Memorial Park will be showcased on the reverse (tails side) of each quarter.